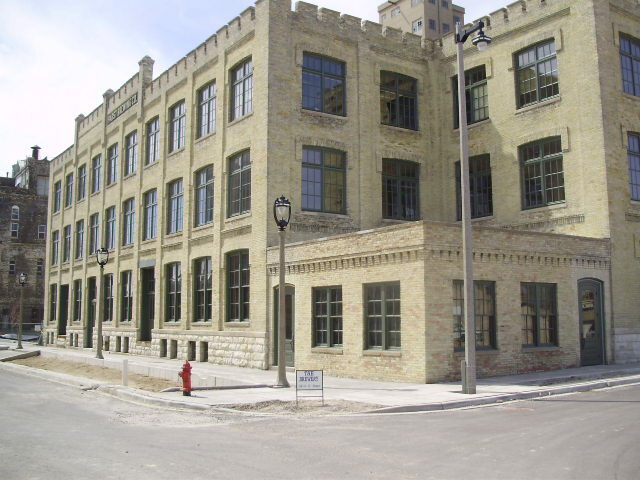 B&D Contractors has performed a wide range of historic replacements, from restoring existing wood windows, to replacing window components, to matching original profiles and design. B&D has also performed total removal and replacement with new energy efficient aluminum and wood windows. 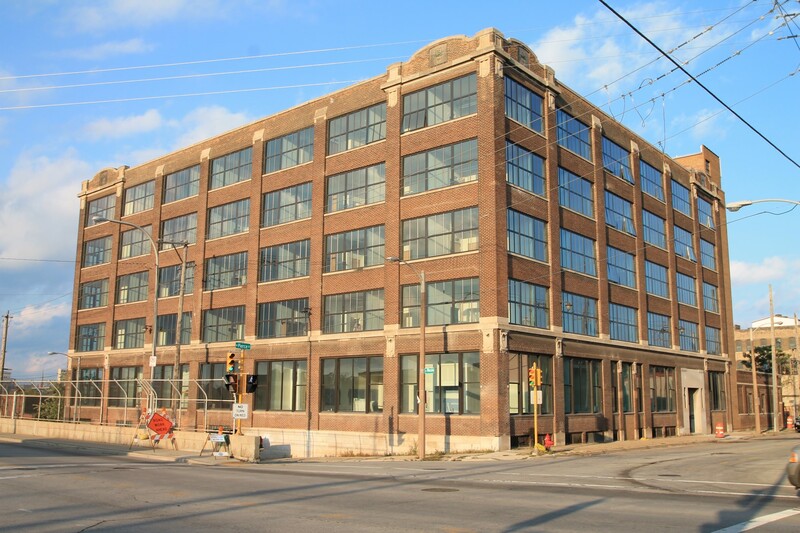 We work closely with our vendors to insure that every detail meets city, state and/or federal guidelines for both historic accuracy and to ensure historic tax credits. 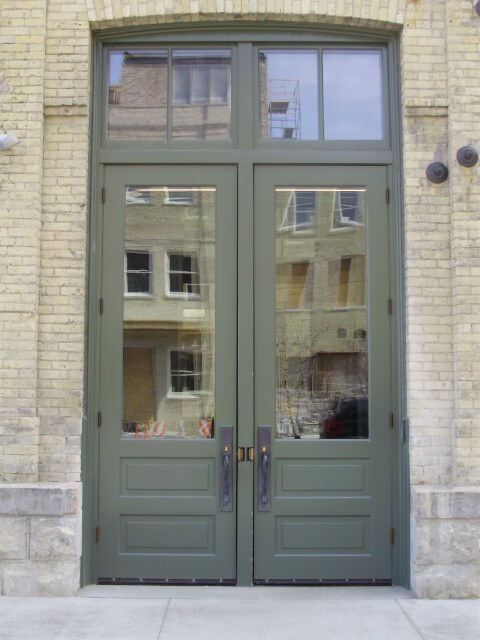 With a true passion for Historic Window and Door Restoration or Replacement, B&D values the craftsmanship of the original designers and builders and strive to bring that same level of quality to every project. Here at B&D Contractors, Inc. our mission is “Building the Future with an Eye on Tradition.” We strive to meet and improve on this mission every day. This means we aim to build on a strong foundation of high quality craftsmanship and dedication to service with our highly professional staff. (MBE) Minority Business Enterprise Chicago Minority Business Development Council, Inc.
B&D Contractors Inc. – New Berlin, WI.